The latest addition to the popular Gladstone “Friends” series is the cat's meow! 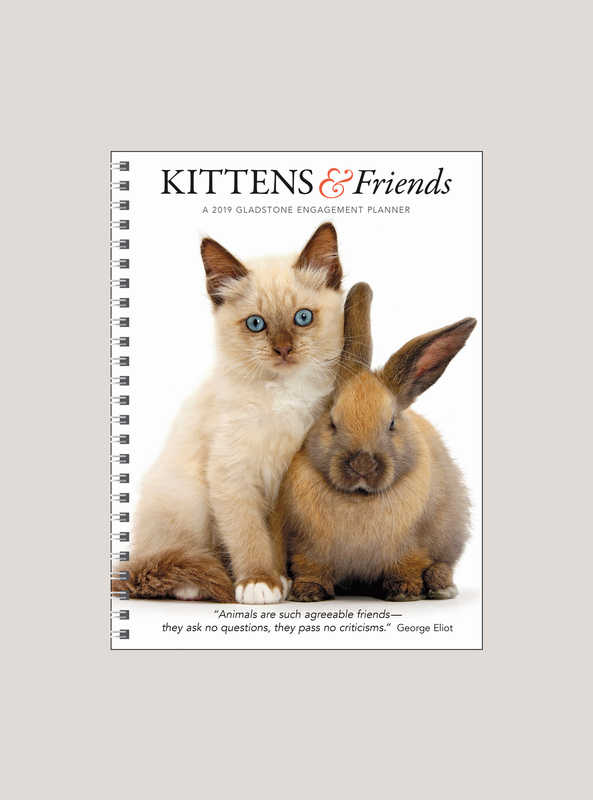 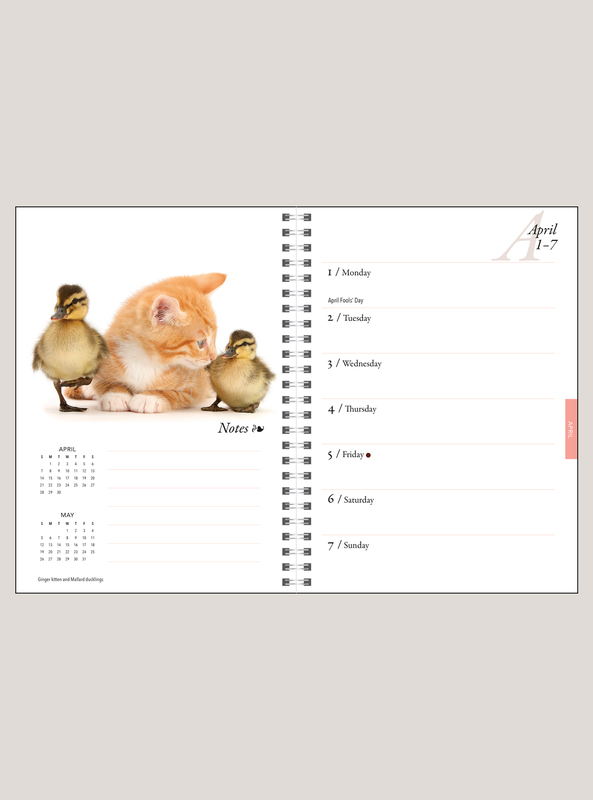 TheKittens & Friends engagement planner makes organizing your schedule a whole lot more fun, as kittens and their adorable playmates introduce each new week. 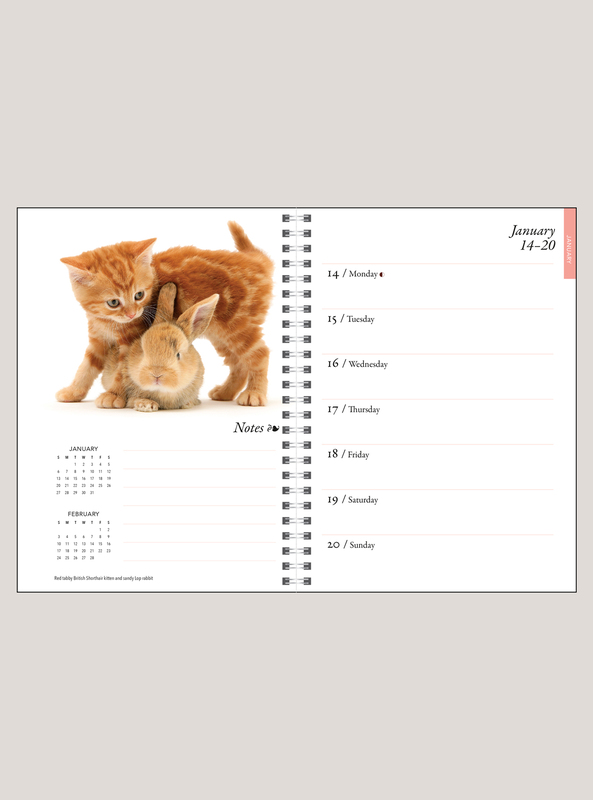 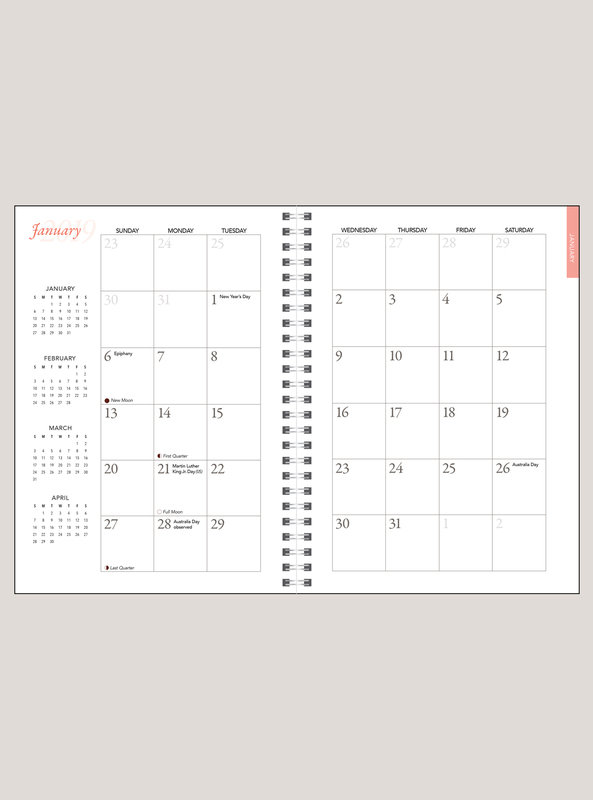 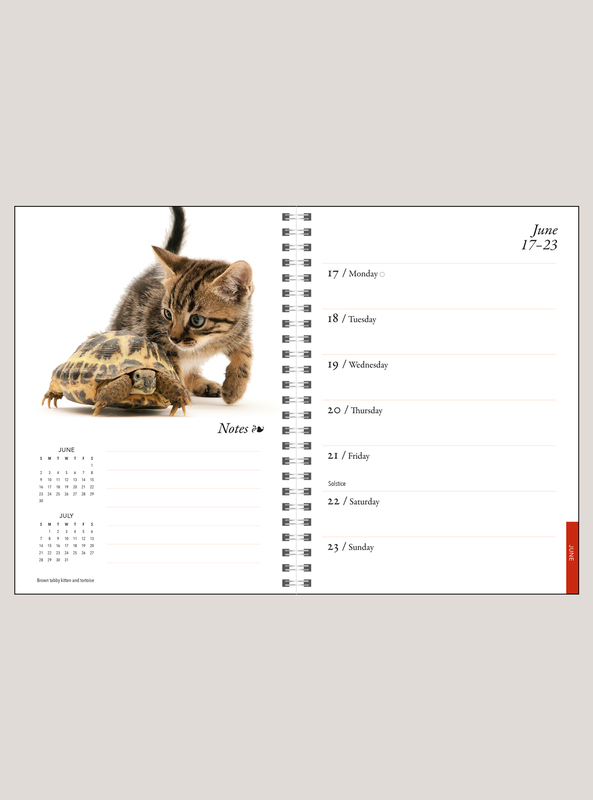 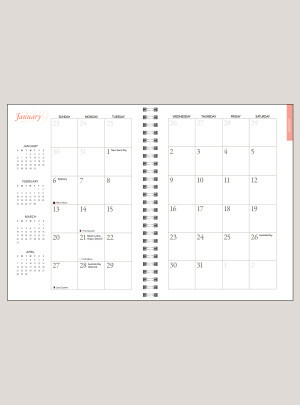 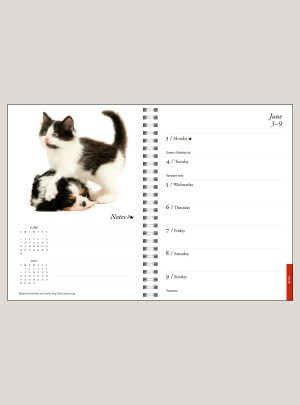 Monthly planners for the current year and the next, plus note sections and a stylish weekly grid, are purr-fectly suited for successfully navigating 2019 and beyond.